I don’t know about you but I get very upset when a beauty product is available in another country, but not available in the US. I tend to want it more because it is hard to get. 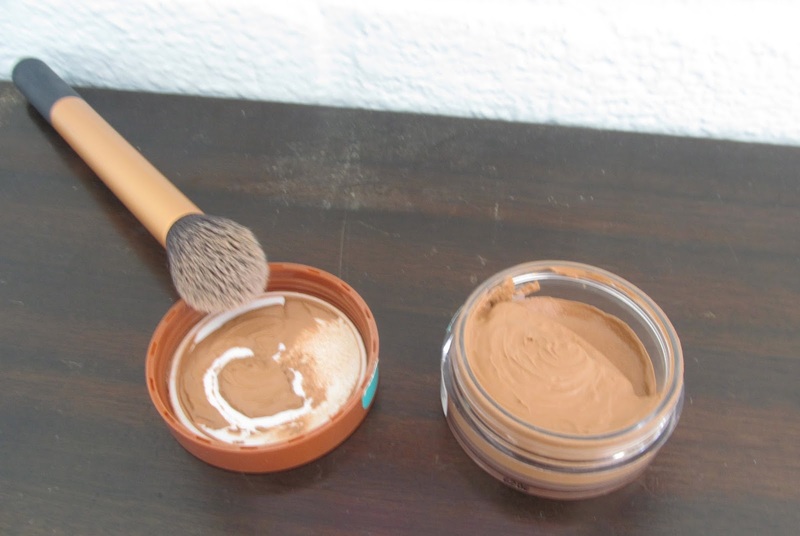 That’s what happened with the Bourjois Bronzing Primer. If you don’t know Bourjois is the parent company to Chanel. And guess what Chanel makes? 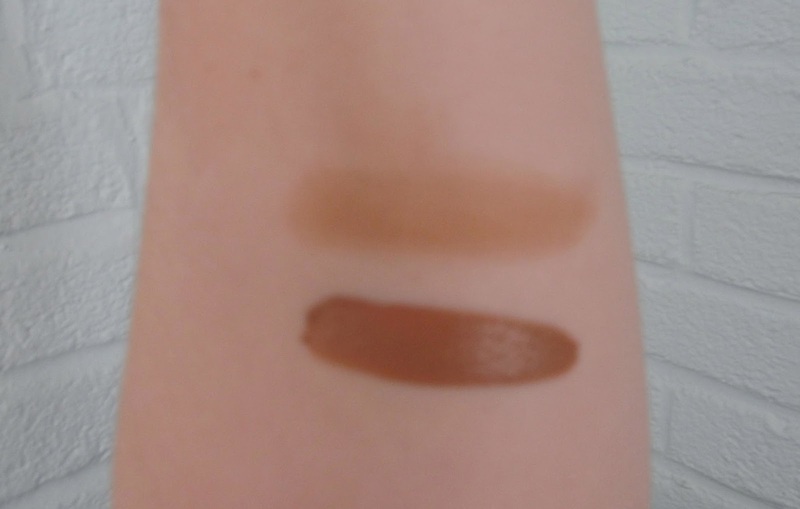 A cream bronzer that is almost identical and more expensive. So I went on the hunt! I found mine in Ebay and paid about $20 with shipping. I was very pleased with that. 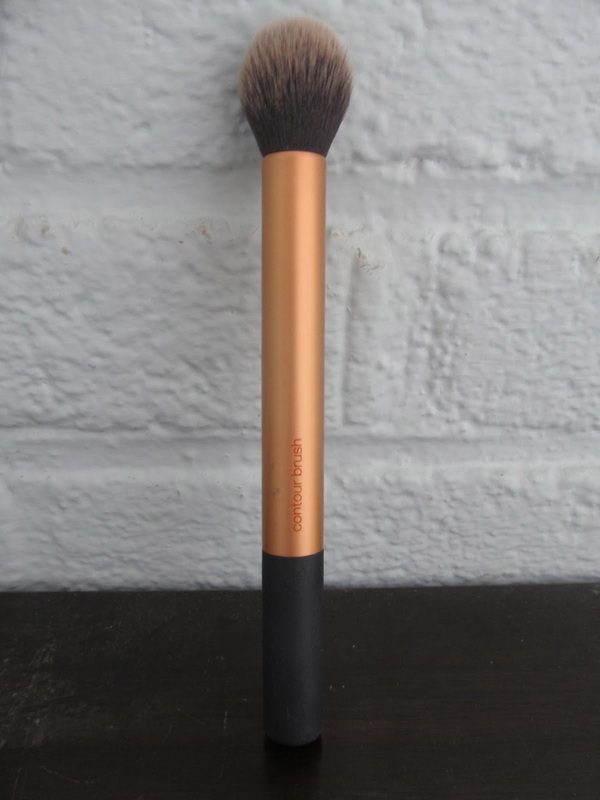 I use my bronzer with a Real Techniques contour brush. It works so well and just glides on the face. 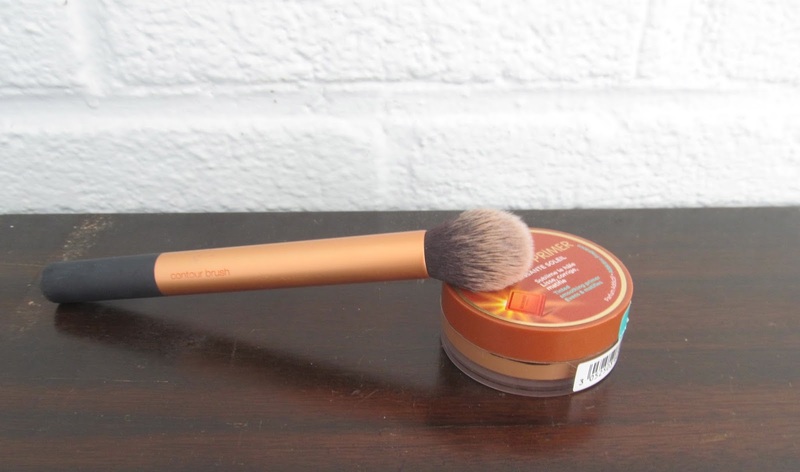 The bronzer is great for a day when you just want to look sun kissed. If you are going more for a contoured, hallowed out look then you should set it with a powder bronzer. I have been loving this for the summer time and I will probably use it throughout the fall. I have very dry skin and this leaves a beautiful dewy finish. 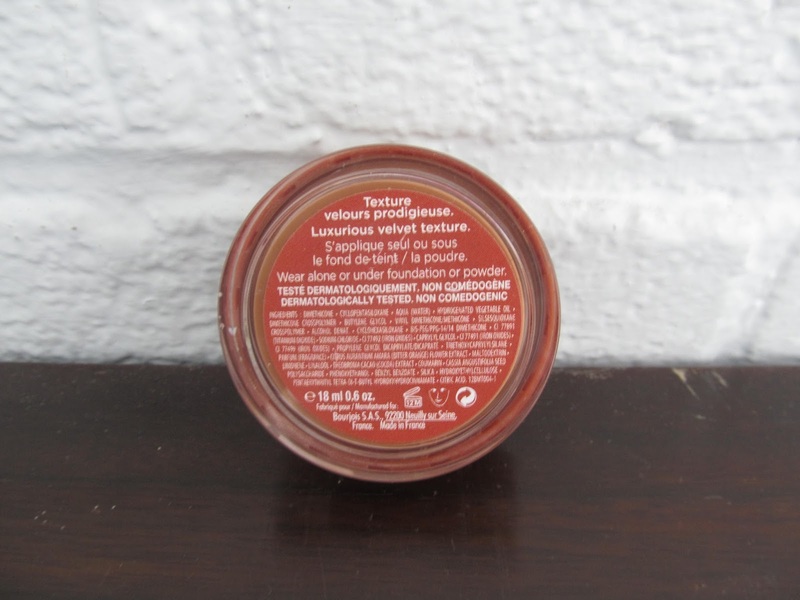 It doesn’t dry into a powder and I love using this with a cream blush as well. 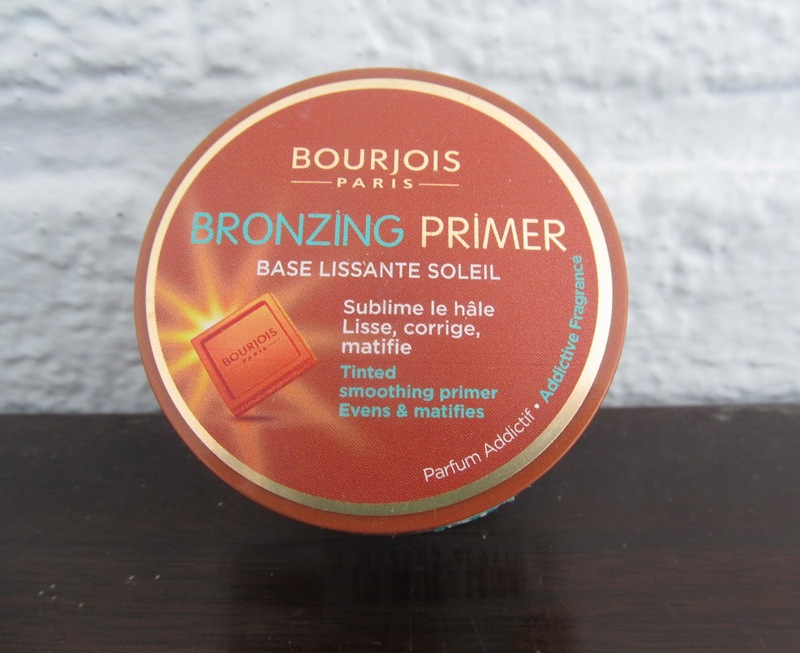 Have you tried the Bourjois or Chanel bronzers?? If you have let me know what you think! Oh so yesterday I forgot to discuss the VMA’s with you all. First, what is wrong with Miley Cyrus? That’s all I have to say about that. Secondly, Oh Justin how we love you so. And thirdly, N*SYNC!! I squealed like a little girl. Tears formed in my eyes. I have waited for this for years and I truly thought it would never happen. Even though it was only a minute it was a minute that I will remember. Now come on! Do a reunion tour already!! Previous Post Sunday Funday ! Next Post Take a Good Look in the EYE !